After unveiling a few new smartphones at MWC 2018 - including the Nokia 6 (2018) and the Nokia 8 Sirocco (pictured above) - HMD Global is now getting ready to announce yet another handset, this time called Nokia X. 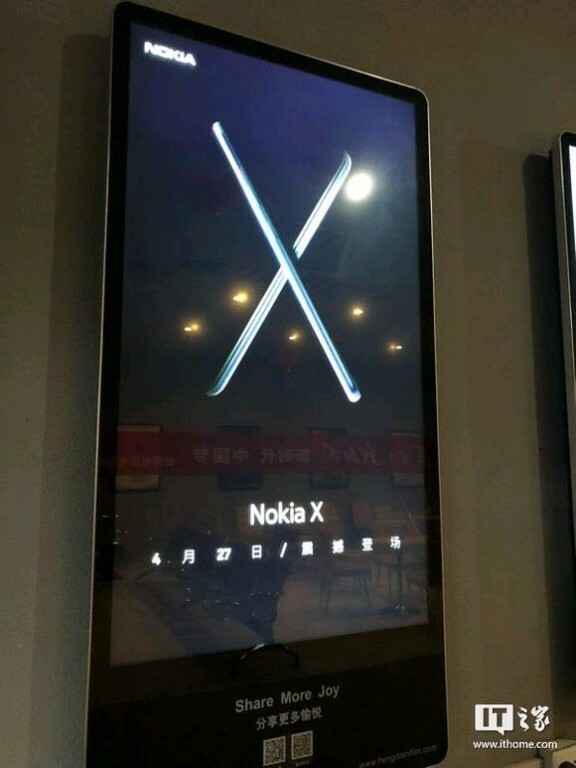 Ads teasing the upcoming announcement of the Nokia X have already been spotted in China, where the new phone will be officially showcased later this month, on April 27. 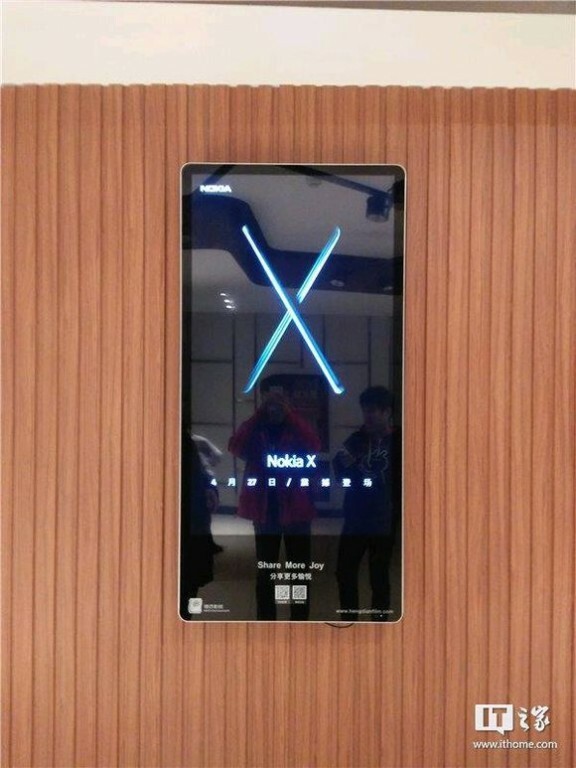 As you can notice below, the ads seemingly show renders of the new phone forming an X. Unfortunately, that doesn't reveal much about the device. Rumor has it that the Nokia X will have variants with 4 GB and 6 GB of RAM, and either Qualcomm Snapdragon, or MediaTek processors. It's also said that this could be a mid-range smartphone, though that's far from being confirmed. At the moment, it's not clear if this new Nokia X is a handset made for the global market (and maybe the US, too), or just for Asia. In any case, what's really interesting is that, back in 2014, after Microsoft purchased Nokia's phone division, the company released several Android-based handsets called Nokia X, although all were low-end models that failed to impress and attract customers. Most probably, the new Nokia X has nothing to do with the old handsets. Also likely is that the X in the smartphone's name stands for ex, not for ten, as it does in the name of Apple's iPhone X. But we'll just have to wait and see what happens.